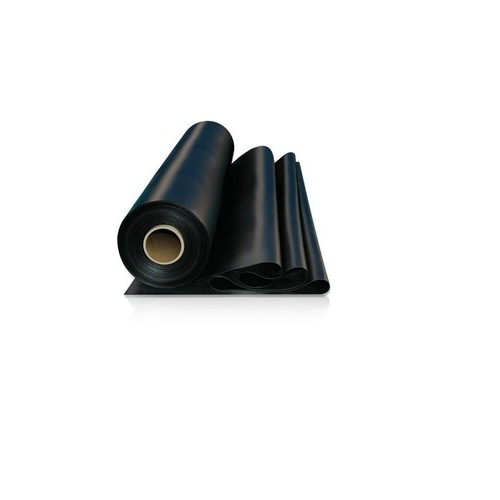 Our firm offers excellent quality Bituminous Waterproofing Membrane. Established in the year 2012, we "Kalki Constructions" are the leading wholesale trader of a supreme quality collection of Waterproofing Membrane, Waterproofing Chemical, Waterproofing Sealant, Asbestos Sheet, etc. The offered range is formulated by using highest quality basic materials and advanced techniques in compliance with the industry laid standards at our vendor's end. We also offer Epoxy Flooring Service and Waterproofing Contractor Service.